adventure in the heart of the Karoo. 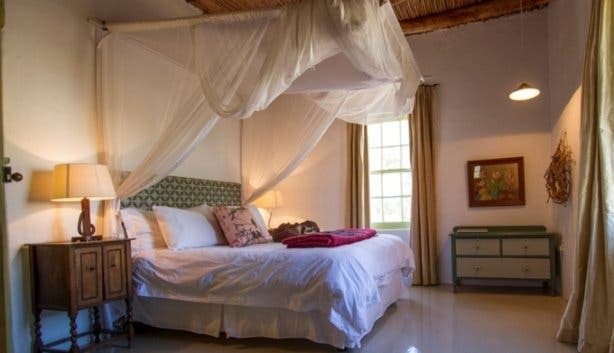 There’s more to Prince Albert than just rich history and postcard-pretty Karoo scenery, it is also ideal for an unexpected and truly special weekend away. Chief among the little gems to discover in this town is the recreational cooking school and self-catering cottages owned by Philip and Lisa Key. “Instead of doing a Tuscan holiday you come to the Karoo,” says Lisa. “We have a beautiful town, the lamb, the cheeses, the figs…” It’s all there for you to come and explore and experience at African Relish. 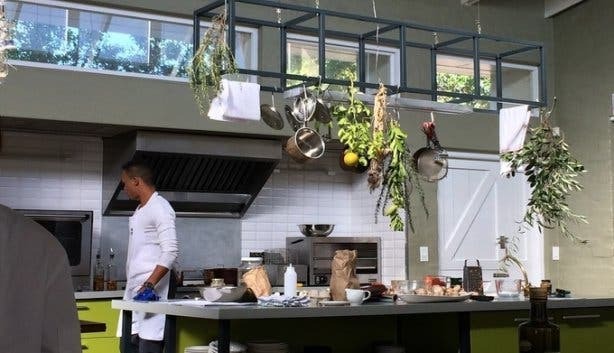 The cooking school and restaurant, led by award-winning chef Camilla Comins, makes use of locally sourced produce from neighbouring farms and the fruit, veggies and herbs are picked from African Relish’s own garden, or else sourced at the local market or from various food producers. The courses offered are split between any-time and scheduled courses, which cater for both the passing traveller and for those who book ahead and want to create their own course. Try your hand at Karoo tapas, Indian cuisine or mastering the art of pastry, amongst many other classes. What makes African Relish unique among cooking schools is that their classes aren't isolated to the culinary hall. 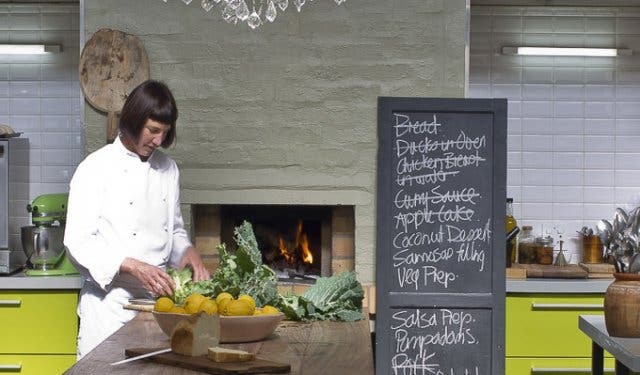 Take a food tour through Prince Albert to local food suppliers in the area on a tuk-tuk or hire a bicycle and enjoy the fresh air of the Karoo. 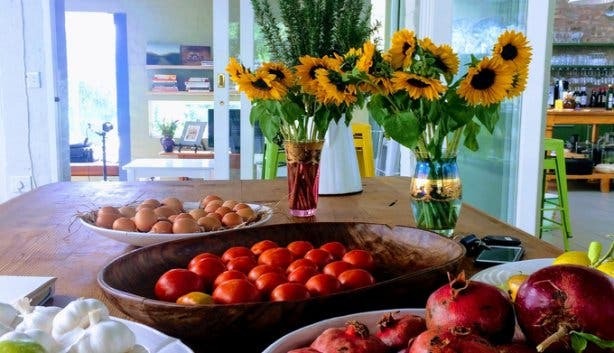 Better yet, head out to the Swartberg Mountains with a guide in search of seasonal fresh produce and learn to cook with the wild ingredients of the area. Keen on something more adventurous? The gourmet cycle tour is a seven-day cycling tour through the Swartberg Pass and down to Die Hel valley and includes indulging in an array of delicious treats along the way. When you are not cooking, take the evening Ghost Walk. Their guides are brimful of stories and pride about the old inhabitants, who lived in the houses that still stand today. Like the Haak family, who once owned the Swartberg Hotel, which opened in 1864, and who lived in what now is the town’s museum. The Red Bus tour is the best way to experience and learn about the town’s architecture. From the Dutch gabled houses and the Victorian mansions to the more humble Karoo and Cape cottages. You’ll learn about the community managed farrowed system built in 1850 and today still brings fresh sweet water from the Swartberg Mountain. 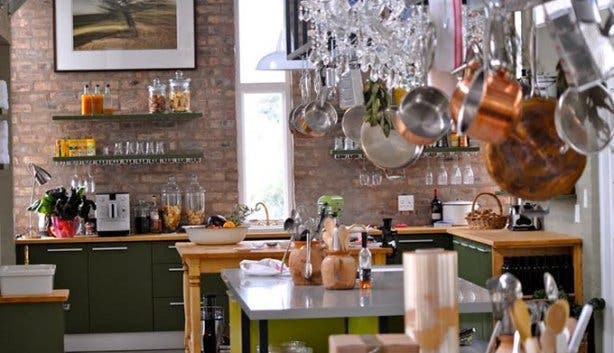 Get more information about the African Relish Cooking School in Prince Albert. 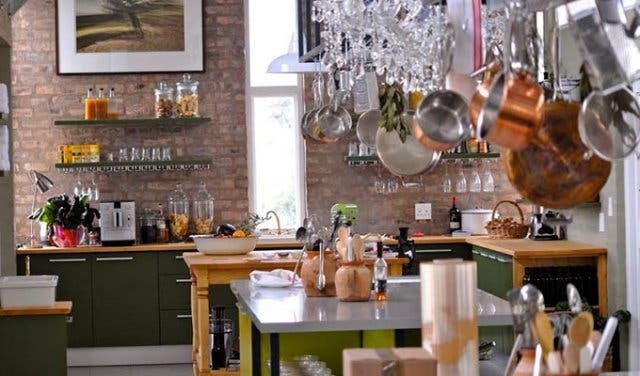 We also suggest you check out these Awesome and Unusual Places to Stay in Cape Town and Surrounds! Also, get access to exciting new experiences this winter with our choice pick of accommodation specials. 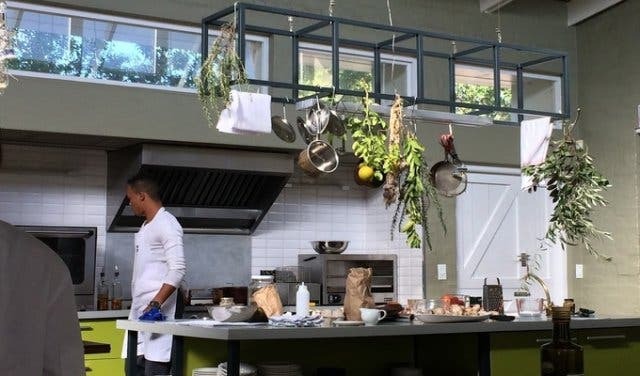 Plus, there are loads of other cool cooking schools and classes to choose from. Can’t find that perfect gift? Have a look at our gift guide.